 *This podcast originally aired on April 28th 2013, and is part of our Retro Rewind initiative to publish our back catalog of episodes for our listeners! This week’s edition of The Confirmed Epic Podcast is a special review of the 1987 Masters of the Universe film directed by Gary Goddard. 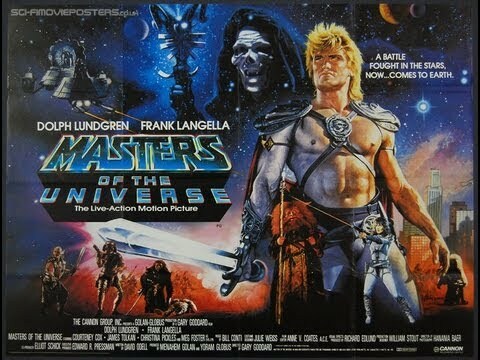 We decided to spend our time talking about this film in detail because today is Masters of the Universe Day 2013!